Have your roof inspected for any damage that may have occurred before the winter season. This will help you repair these issues and keep them from getting worse when the cold and moisture set in. Get the help of a general construction company to ensure a safe and successful inspection and repair. Check the areas where flashings are installed. These places are where the leaks most commonly begin. Flashings are used in sections where two edges or an edge and a wall meet. Check your flashings at least annually to make sure they are not loose, broken, or missing. Clear any leaves or debris that may have accumulated on your roof and in the gutters and downspouts. You can use a garden hose to flush out small debris trapped in the downspouts. You can also use a pipe-cleaning brush to clear hard-to-reach spaces in your downspouts. It’s a good idea to replace or repair your problem gutters and downspouts if you’re getting exterior home remodeling services anyway. Leaf guards, also known as gutter guards or gutter covers, prevent leaves and other debris from getting trapped in your gutters and downspouts that can cause problems. With these covers installed, you don’t need to clean your gutters as often. Like the flashing, the shingles on your roof may come loose after being exposed to extreme weather. Shingles that display missing granules and evident signs of curling are damaged and probably need replacement. Contact a roof or home remodeling contractor if you need to have your shingles replaced. 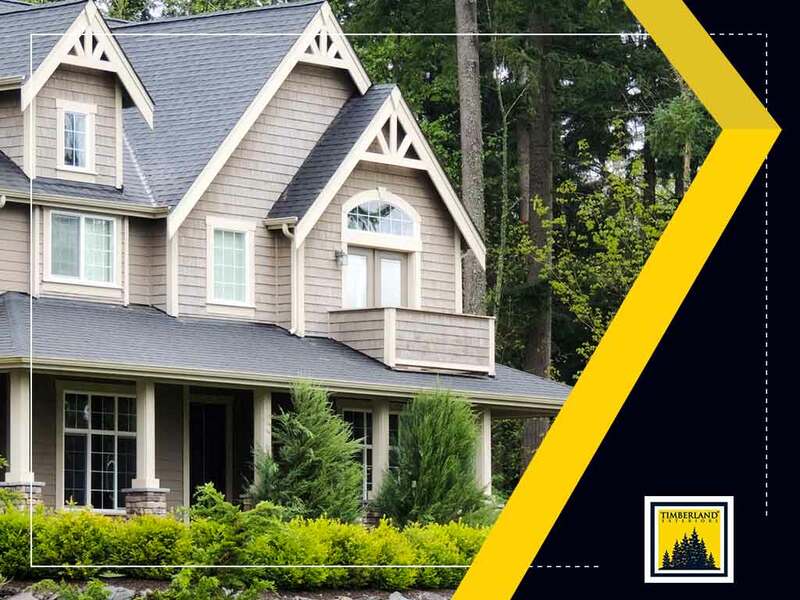 For professional home improvement, filing an insurance claim and other related concerns, give Timberland Exteriors a call. We cater to clients in Minneapolis, MN. Call us at (952) 373-5145 before the winter starts putting a strain on your roof.